The Brandeis University Special Collections contains a number of materials documenting twentieth-century European conflicts, including the two world wars. 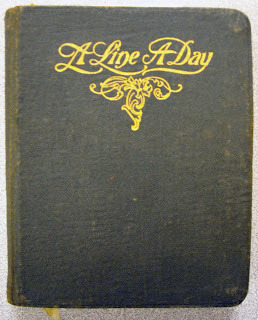 Most recently, the department acquired the diary of an American Red Cross worker (Anna Weimar, b. 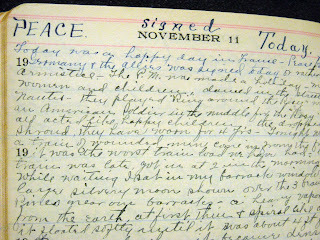 1869) who was stationed at the U.S. Navy base in Nantes, France, during the final months of World War I. Weimar's diary spans a full year (June 28, 1918 to July 7, 1919) and ends just eight days after the establishment of the League of Nations. 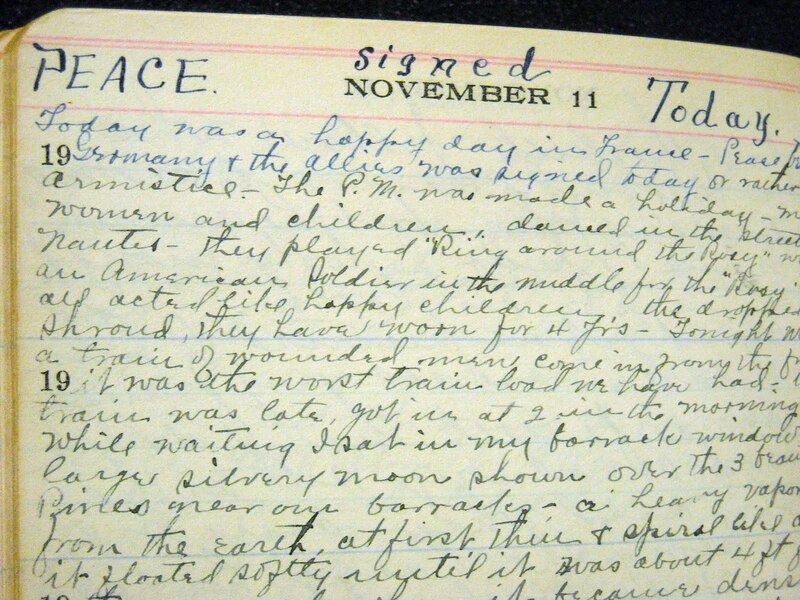 Weimar was stationed in Europe for another seven months following the Armistice and her journal is filled with descriptions of her travels and her impressions as a tourist. 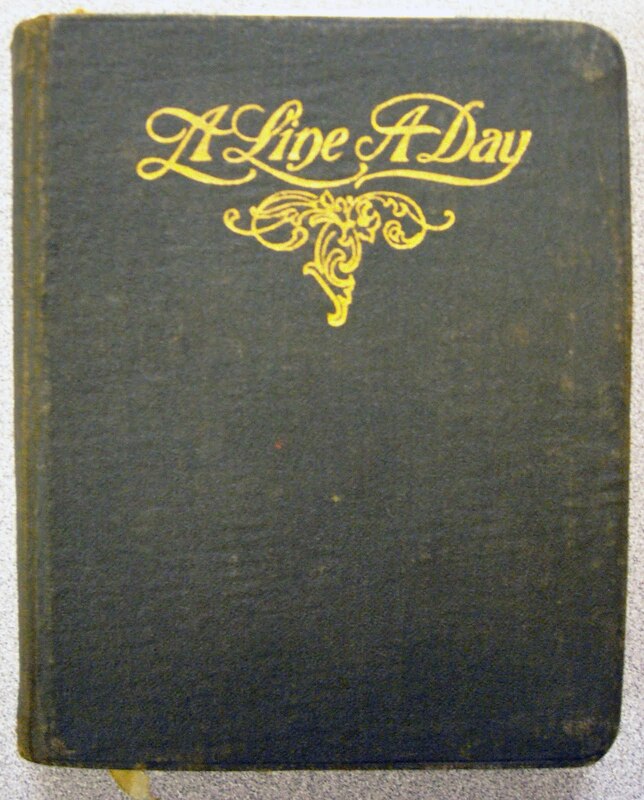 Her diary, which has found a permanent home at Brandeis, is a valuable first-person account of life as an aide and hospital worker in the European theater during the final phase of World War I.